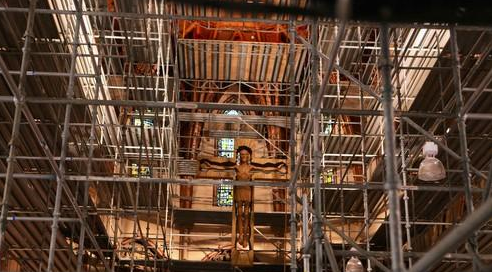 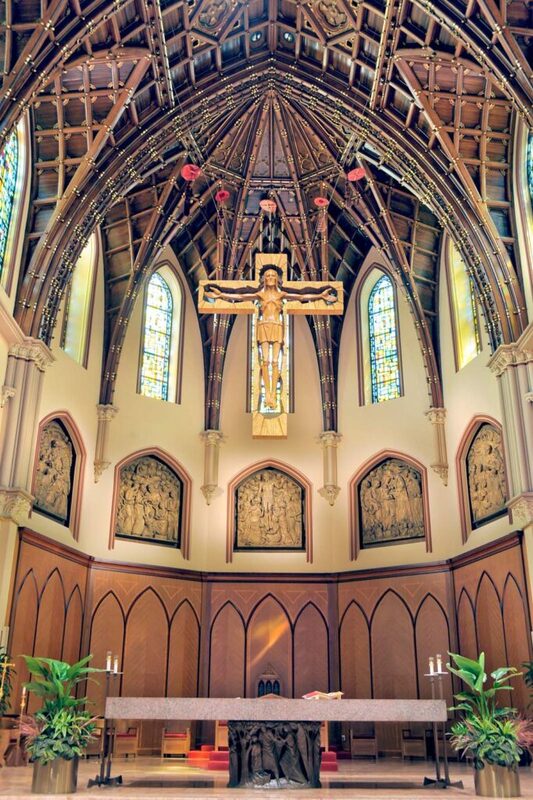 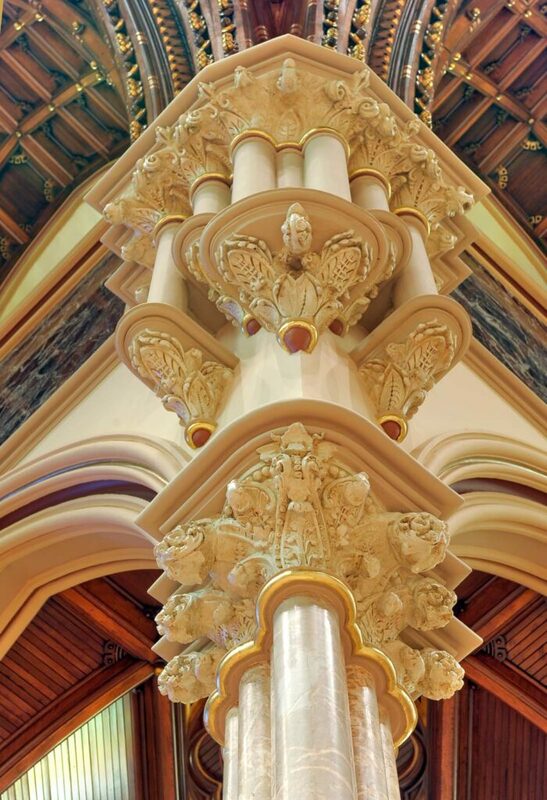 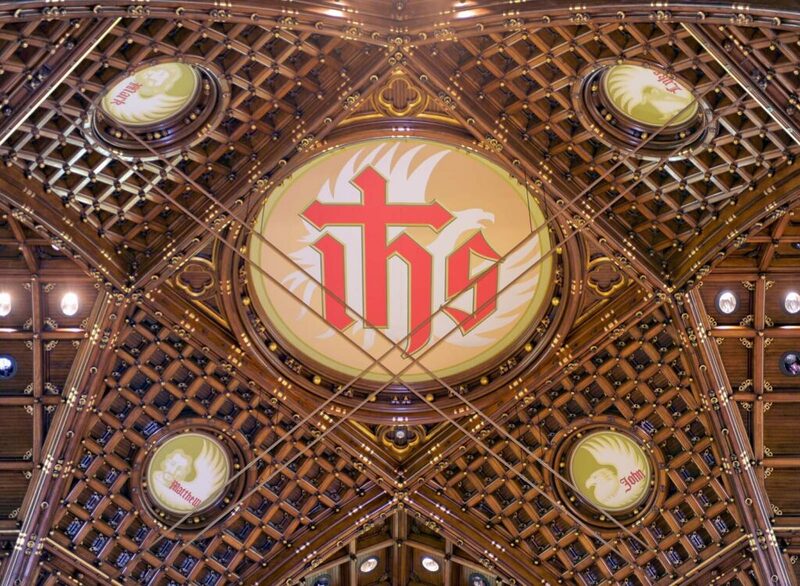 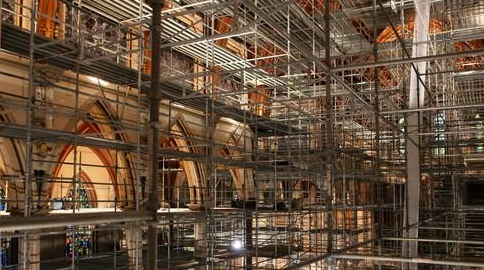 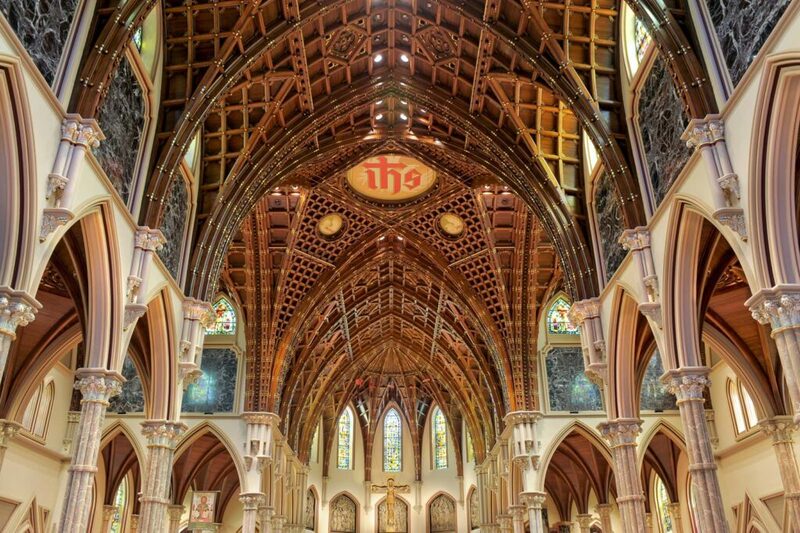 Daprato Rigali Studios is honored to have performed so much work at Holy Name Cathedral throughout our history. 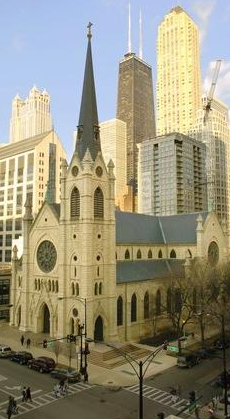 It is one of Chicago’s most iconic buildings and has been a Catholic showpiece for generations. 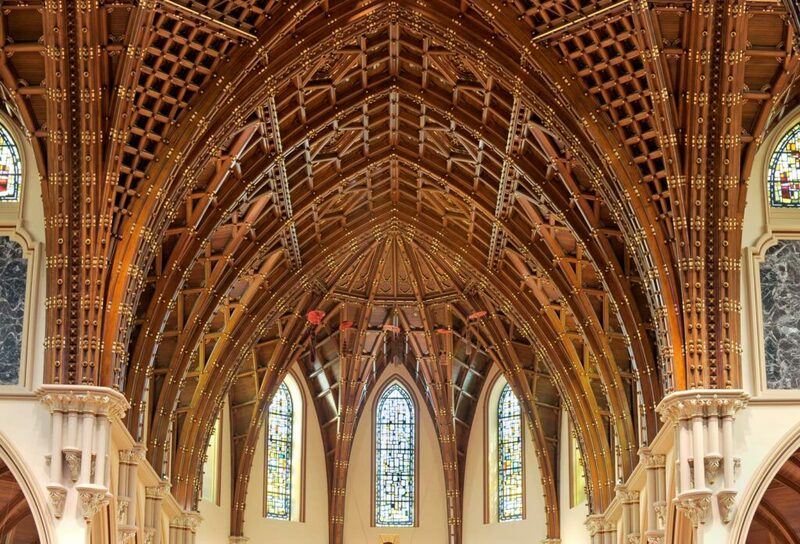 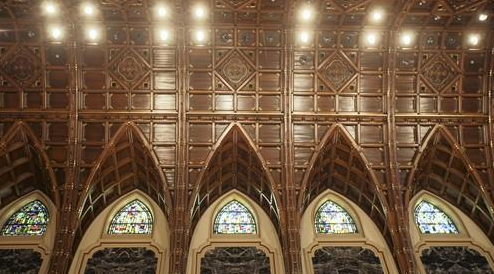 We have performed work on the wood, painting, flooring, windows and sanctuary over the years. 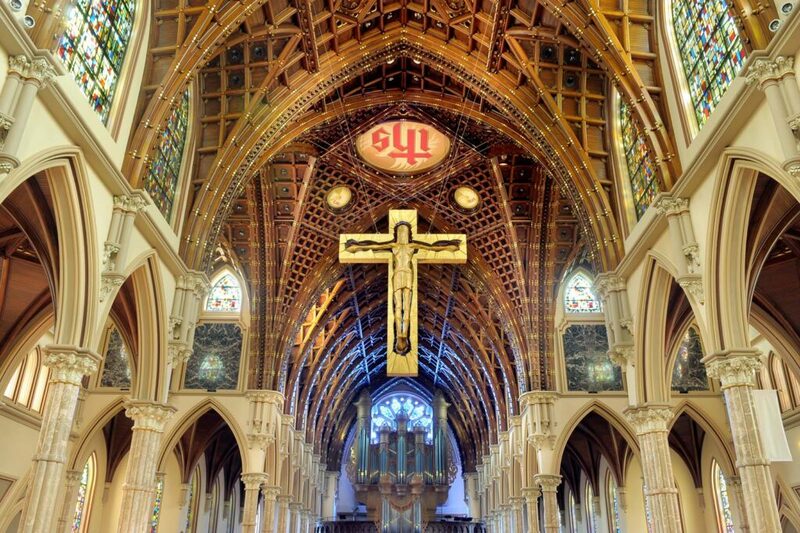 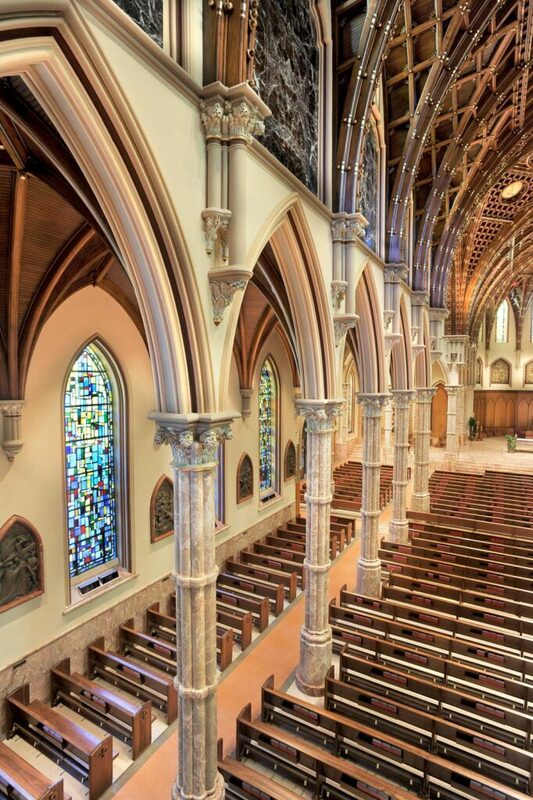 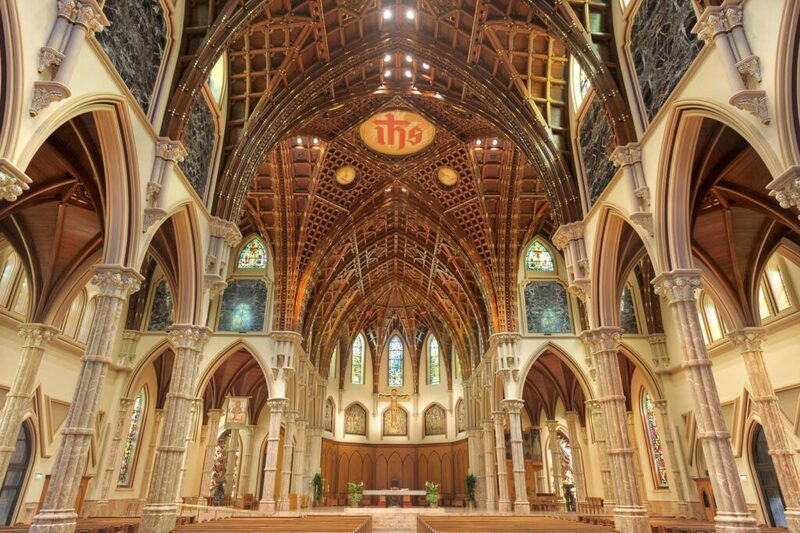 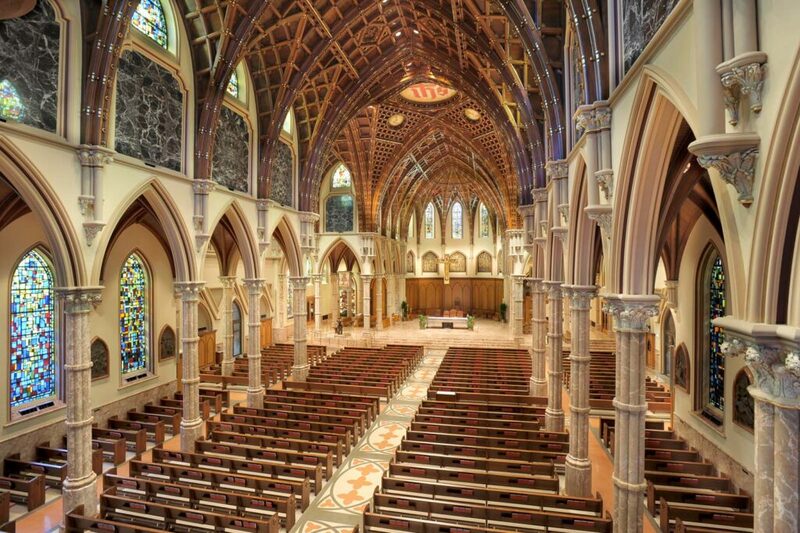 Daprato Rigali Studios continues it’s storied relationship with Chicago’s Cathedral to this day.